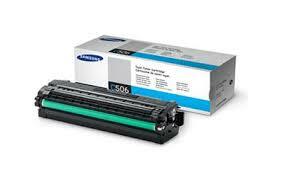 Samsung CLT-C506L cyan toner cartridge. 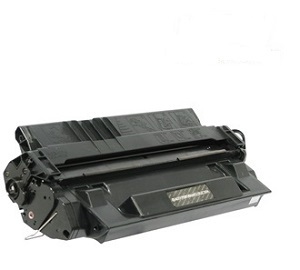 Suitable for use in Samsung models CLP680, CLX6260. CLTC506L. Delivered daily to Canberra, Hobart, Perth, Adelaide, Brisbane, Melbourne, Sydney.